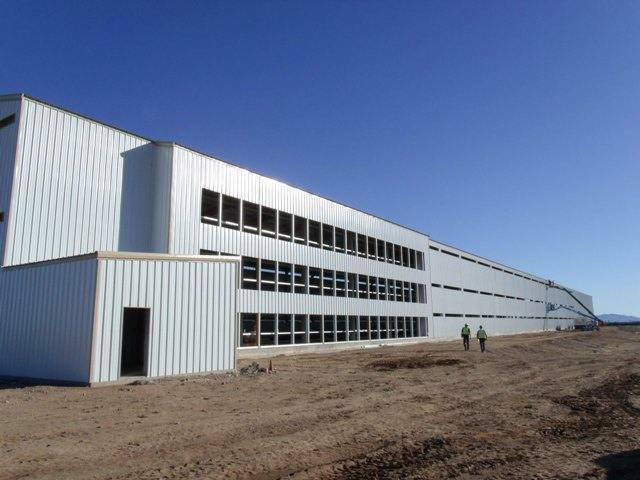 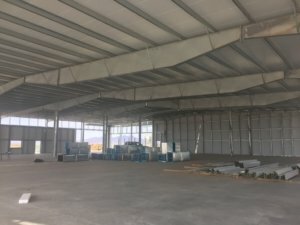 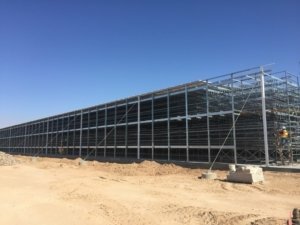 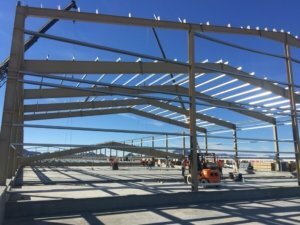 Whether you’re in the chicken, cow, or crop business, Mustang Steel Erectors is here to help you get more covered space at the farm without halting production. 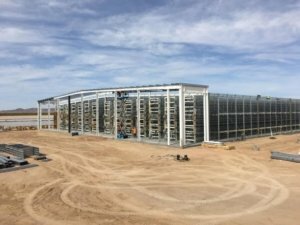 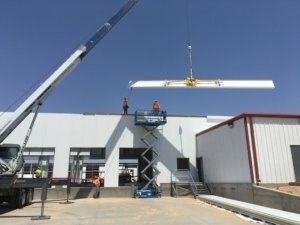 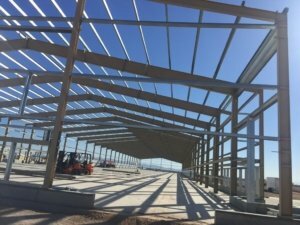 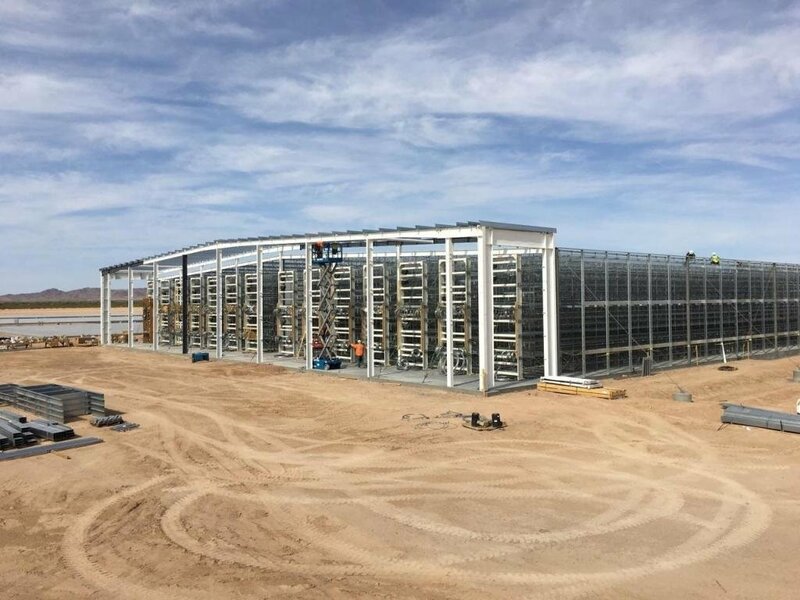 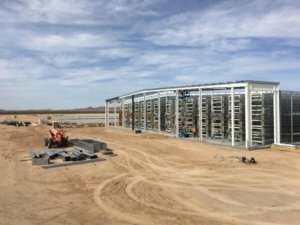 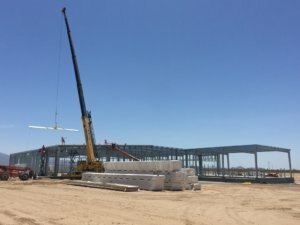 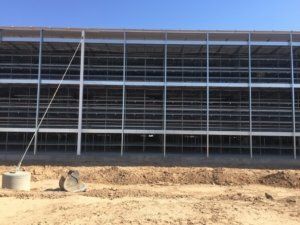 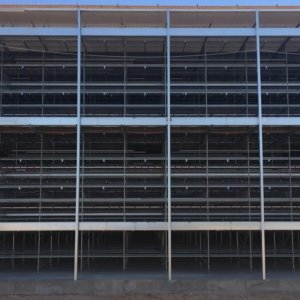 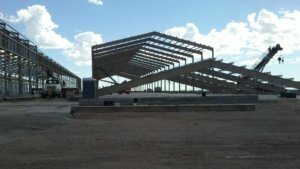 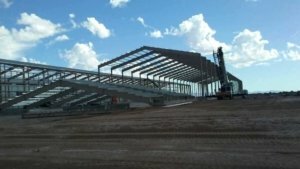 We have erected various structures (385,000sf this year to be precise) at multiple locations throughout Arizona. 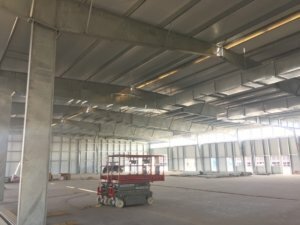 Our crews are versed in regulations required to keep your site secure and clean, so you can be sure your commodity is safe with us. 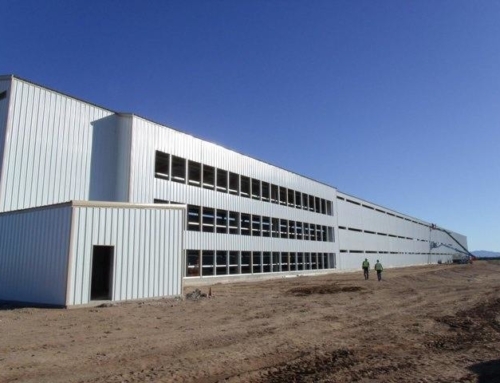 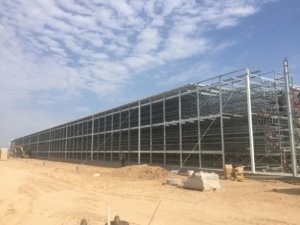 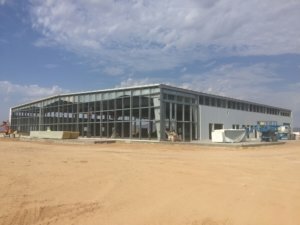 Storage, housing, feeding facility, processing plants, we do it all.